November 14, 1962. 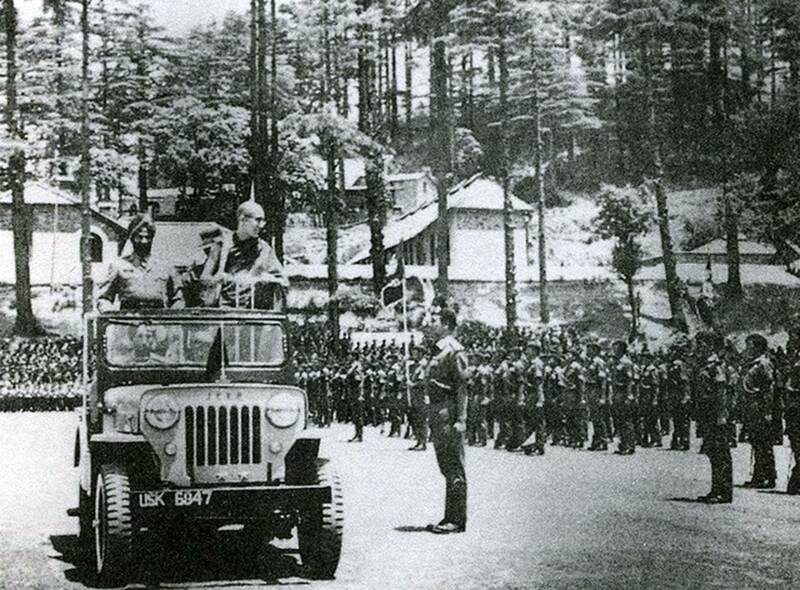 First Prime Minister of India shares his birth date with Special Frontier Force. On Wednesday, November 14, 2018, I pay my respectful tributes to India’s first Prime Minister Jawaharlal Nehru. 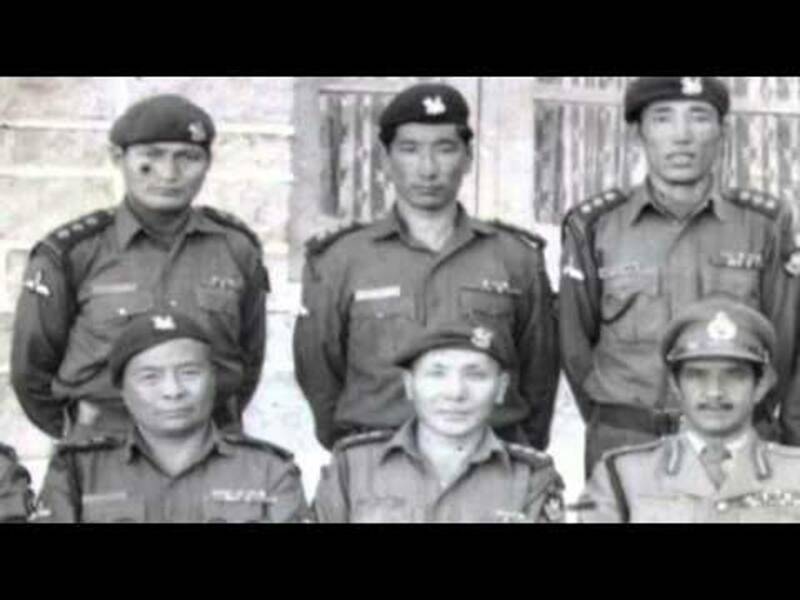 On November 14, 1962, he shared his birth date with Special Frontier Force without hosting any public ceremony. November 14, 1962. India’s first Prime Minister shares his birth date with Special Frontier Force. Jawaharlal Nehru was born to Motilal Nehru and Swaruprani Thussu on November 14, 1889, in Allahabad in Uttar Pradesh. His birthday is celebrated as Children’s Day. Jawaharlal Nehru remained in office (as prime minister) until his death in 1964. 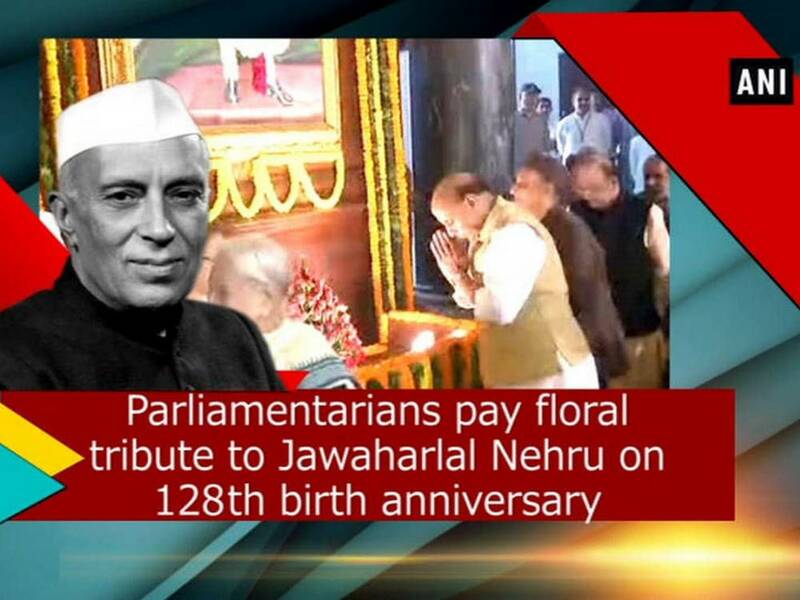 President Ram Nath Kovind, Prime Minister Narendra Modi and senior Congress leader Sonia Gandhi on Wednesday paid tributes to India’s first prime minister Jawaharlal Nehru on his 129th birth anniversary. Former president Pranab Mukherjee, former vice president Hamid Ansari, former prime minister Manmohan Singh, and Sonia Gandhi paid their respects to Jawaharlal Nehru at Shantivan. 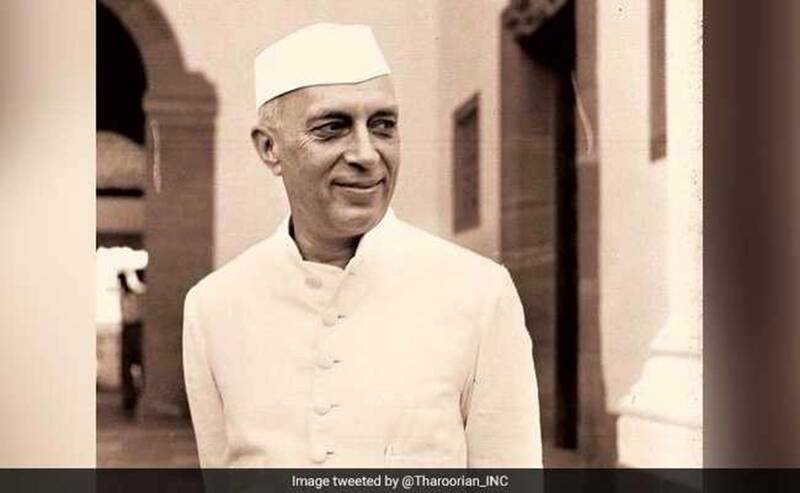 “Remembering Shri Jawaharlal Nehru, our first Prime Minister, on his birth anniversary,” read a post on the official Twitter handle of the President Kovind. PM Modi recalled Jawaharlal Nehru’s contribution to India’s freedom struggle and during his tenure as prime minister. 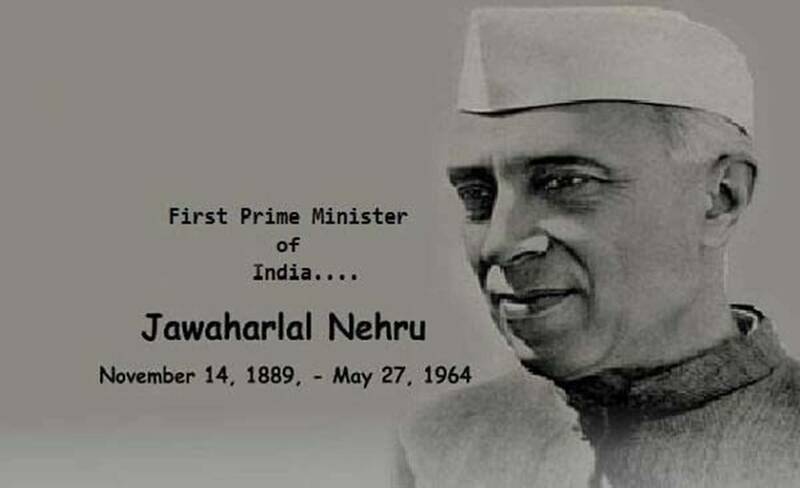 “Remembering our first Prime Minister, Pandit Jawaharlal Nehru on his birth anniversary. We recall his contribution to our freedom struggle and during his tenure as Prime Minister,” he tweeted. Balloons in the colors of the Indian flag were released amid playing of bands and singing of patriotic songs by school children at Jawaharlal Nehru’s memorial Shantivan. Lok Sabha Speaker Sumitra Mahajan led parliamentarians in paying tributes to the first prime minister at the Central Hall of Parliament. Besides Ms. Mahajan, senior leaders LK Advani, Ghulam Nabi Azad, Leader of Opposition Mallikarjun Kharge, Union minister Vijay Goel, former Haryana chief minister Bhupinder Singh Hooda among others paid homage to Jawaharlal Nehru.